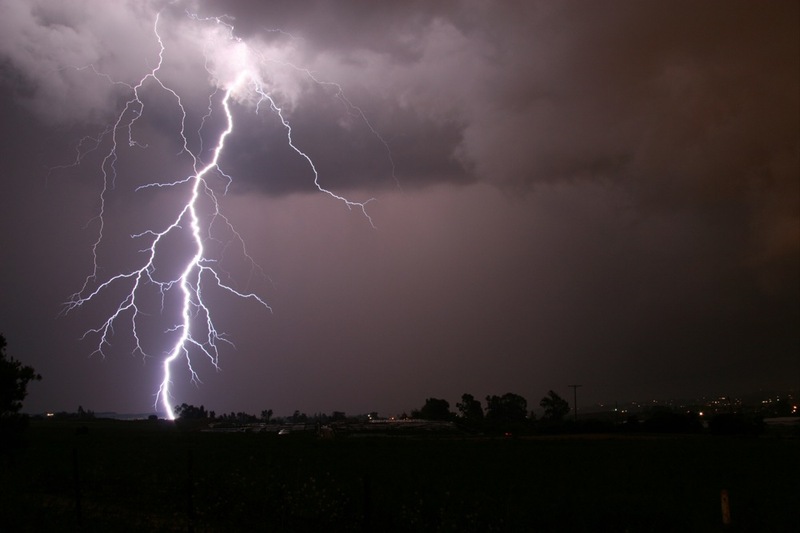 BROCKVILLE – Get ready for some potentially strong thunderstorms later today or tonight (Monday). Environment Canada issued a severe thunderstorm watch for the region just after 4 p.m. This is in addition to the heat warning that’s still in effect for Leeds-Grenville. Environment Canada says conditions are favourable for severe thunderstorms which could produce strong, damaging winds and large hail.